What's new in early childhood in January 2017? 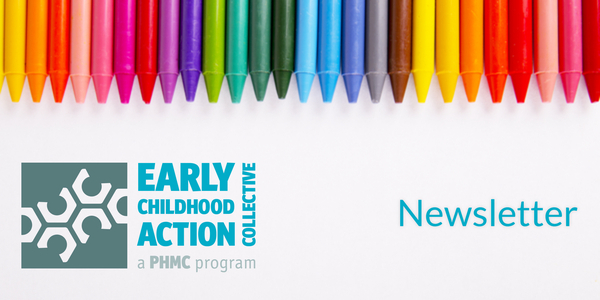 The Early Childhood Action Collective (ECAC) is a research and policy group developed to identify data and interventions that have promising innovative applications for use in Philadelphia. ECAC developed two papers in 2016 and will add more this year. 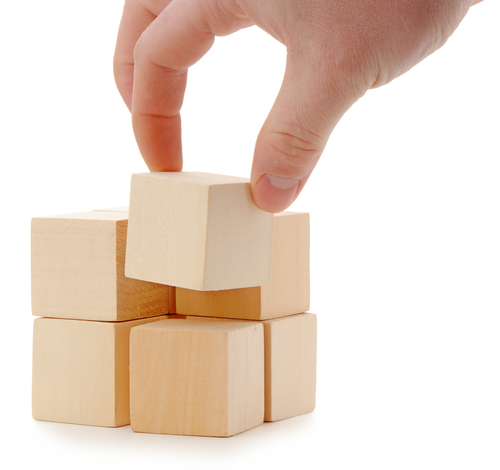 Read about the value of building strong systems as a foundation for early children program growth here, and about the tension between providing high quality programs and serving all children in need here. You can follow ECAC on Twitter and Facebook. A brief look at early childhood and homelessness in Philadelphia. Where we've come in early childhood education policy, and what we might anticipate from a new administration. PHMC Research Scientist Dr. Kate Hemady will collaborate with researchers at Parent-Child Home Program (PCHP) National Center and Dr. Patricia Manz, Associate Professor at Lehigh University, to evaluate the implementation and impact of the PCHP in two Philadelphia communities. PCHP builds school readiness among young chil dren through home visiting that focuses on modeling age-appropriate and engaging parent-child interaction with books and toys. R&E Group is leading the parent assessment and data collection/processing, and outcome measures will assess child development, preliteracy, preschool enrollment, school readiness, school records, and some aspects of parenting. Collaborators include PHA, Greenlight, and PHMC’s ECE group. Funding for this study is being provided to PCHP National Center by the William Penn Foundation. EDC: Why Does Investing in Young Children Matter? Copyright © 2017 Early Childhood Action Collective, All rights reserved.